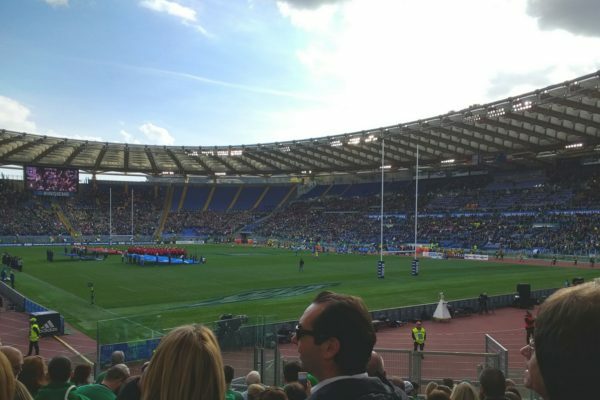 Our 2 night packages to Rome next year to see Ireland take on Italy in the Stadio Olimpico are now available to book online. 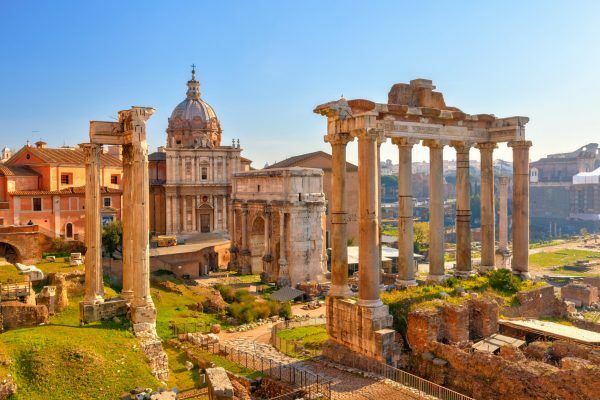 Our packages include return flights to Rome, Airport Transfers, 2 Nights Accommodation including breakfast. Match tickets are also available to book through Killester Travel. 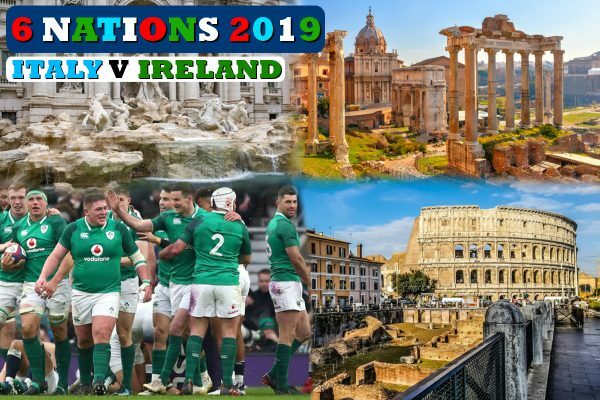 Secure your place for a deposit of just €150 per person. Prices Based per person sharing - Additional supplement will be added if Single occupancy room is required. To book please fill in the booking form below or call us in the office on 01 8336935. We require a non-refundable deposit of €150 per person at time of booking. The remaining balance will be required no later than 8 weeks before departure. 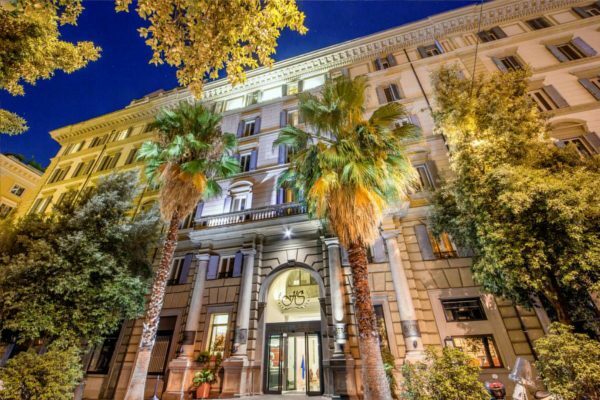 Experience the heart of Rome staying in an elegant palace, formerly the residence of a noble family. 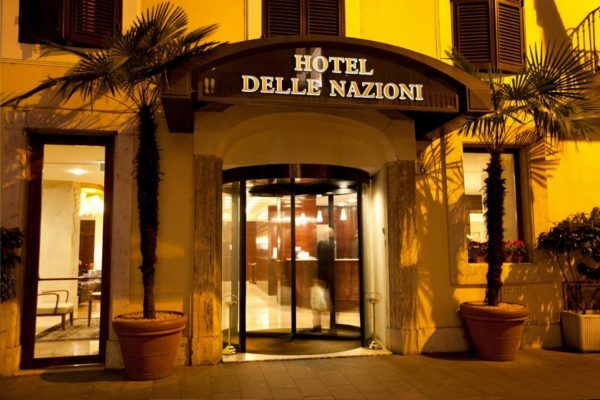 Hotel Delle Nazioni offers a luxurious approach to the Eternal City. 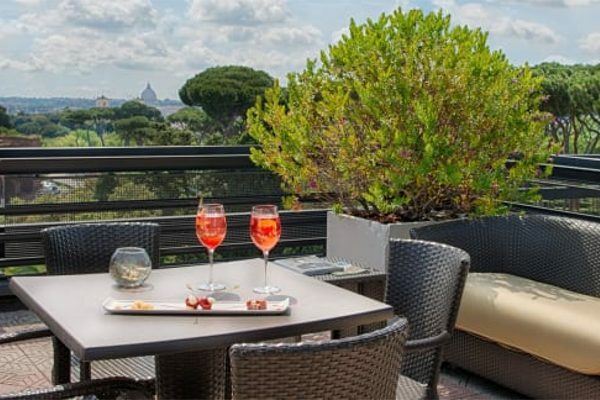 Enjoy a superb location in the artistic, cultural and commercial centre of Rome, close to the main landmarks of this magnificent city, including the beautiful Trevi Fountain. 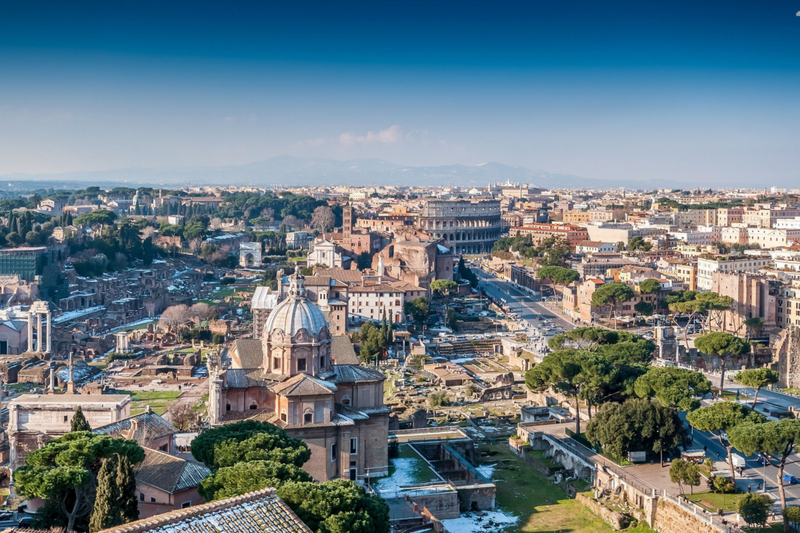 The nearby Barberini Metro Station (line A) offers quick access to a host of destinations. 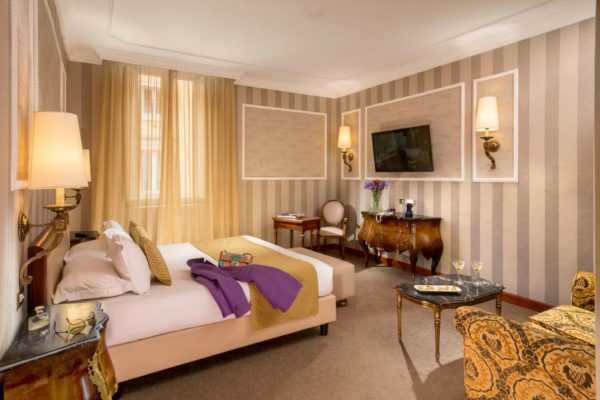 All rooms and suites are elegant and refined, with parquet flooring and en suite, marble bathrooms. Each comfortable, sophisticated room is well-equipped with modern comforts. 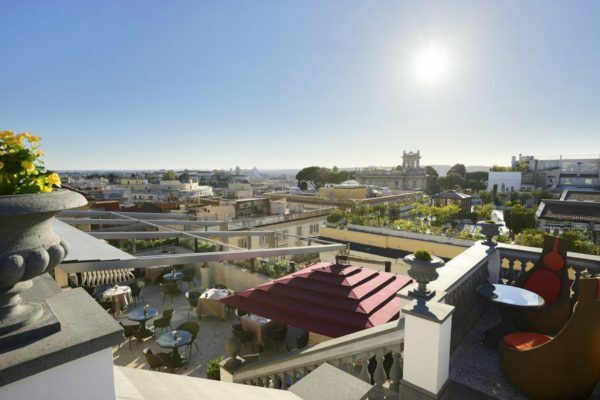 Set in a renovated historical building, the Savoy offers a rooftop bar with panoramic views across the Eternal City and free WiFi throughout. Spagna Metro Station is 400 m away. This private residence was converted into a hotel in 1920 and preserves its original style. 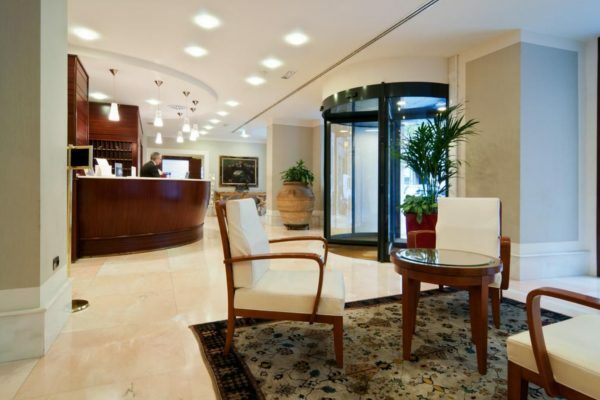 You are greeted by the courteous and professional staff in the spacious lobby, complete with glass chandeliers and marble floors. All air conditioned, the elegant en suite rooms come with a satellite LCD TV, and a minibar. Some rooms offer extra space and luxury toiletries. A free smartphone is provided with free internet and free local calls. An extensive sweet and savoury breakfast buffet is available daily. The à la carte restaurant serves Mediterranean cuisine made with fresh, seasonal ingredients. A wide selection of fine Italian wines is also available. Piazza Barberini square is 450 m from the property, while the Trevi Fountain can be reached on foot in 15 minutes. 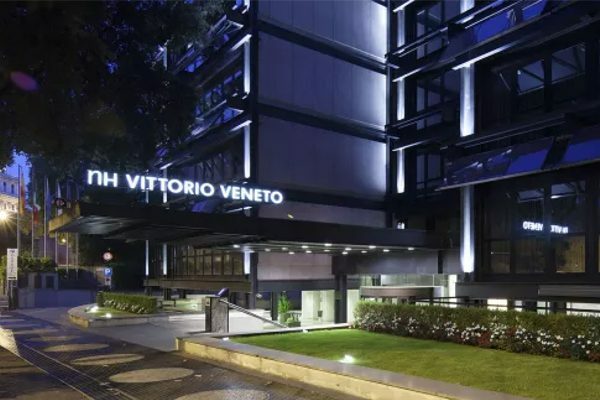 Set at the top of Rome's most exclusive street, Via Veneto, the NH Collection Roma Vittorio Veneto is an impressive glass building overlooking Villa Borghesepark. It offers free Wi-Fi throughout, and modern minimalist rooms with air conditioning. 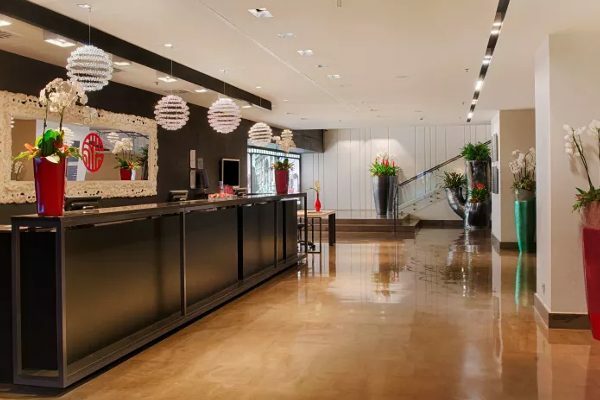 Your room at NH Vittorio Veneto features a fresh and contemporary interior design, with plenty of natural light. 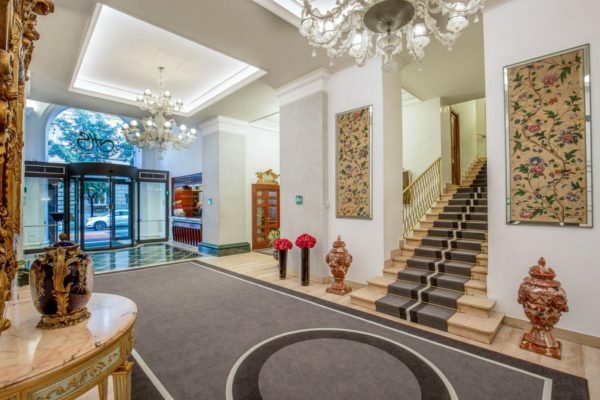 Each is equipped with elegant parquet floors, a minibar, and a flat-screen satellite TV. La Cupola restaurant, open at lunch and dinner, serves Roman and Mediterranean cuisine accompanied by an extensive wine list. Breakfast is buffet style. 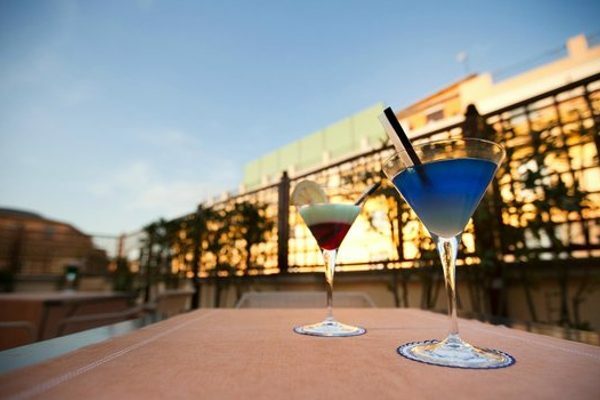 You can sip a drink from the bar or simply relax on the equipped rooftop terrace with views of St. Peter's Basilica and Aurelian Walls. Vittorio Veneto NH is 800 m from Spagna Metro Station, on line A. 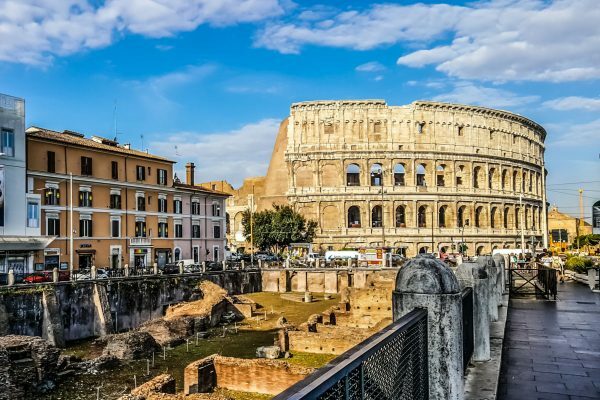 The taxi ride to/from Roma Termini Train Station lasts approximately 10 minutes. To Book please fill in the booking form below.